Flight with us! - Voe com nos! - ¡Vuele con nosotros! 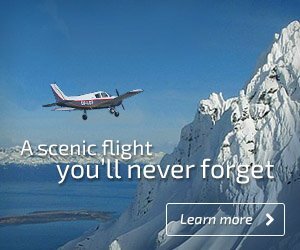 You want to take an incredible scenic flight over Ushuaia and want to get all the information in one place?. You have come to the right place.